All the nice local attractions in close proximity and all the outdoors recreation will make you glad you came. Among the things you can do close to Italian Bar are fishing, swimming, whitewater paddling, and hiking, so you won’t run out of things to do. Italian Bar is situated in a region with a lot of fun things to do; being here is good fun any time. 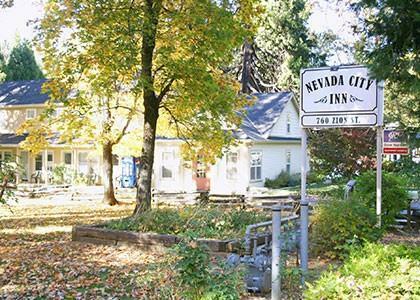 Italian Bar is to be found in the Northern Sierra Nevada. Italian Bar is a top pick with folks in Emigrant Gap. Bar is a good local campground if you happen to be in California. California is a good spot for outdoors folks. to backcountry walk. Mumford Bar Trail in close proximity has a difference between top and bottom of 3,289 feet. This hiking trail is 5. 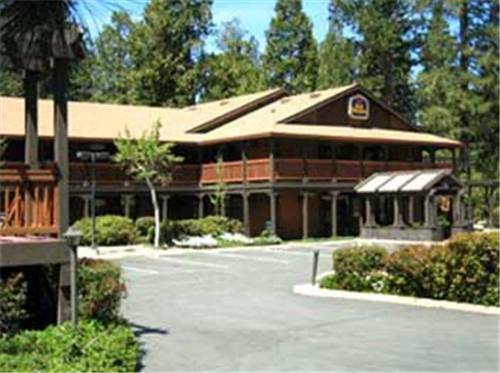 Outdoors recreation in the vicinity of Truckee-Grass Valley, California, the metro area neareast to Italian Bar. Find info on campgrounds, marinas, hiking trails, ski resorts, lakes, beaches, parks, whitewater, golf courses and more.